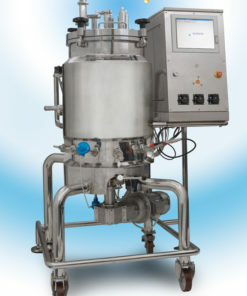 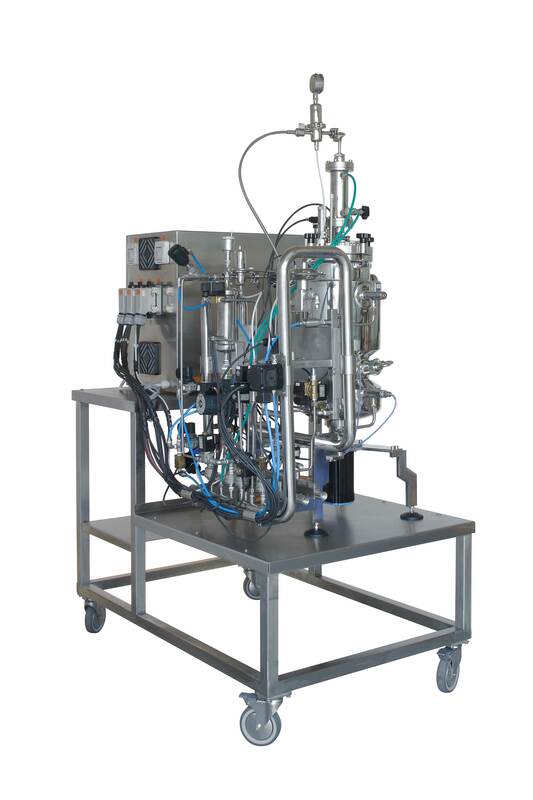 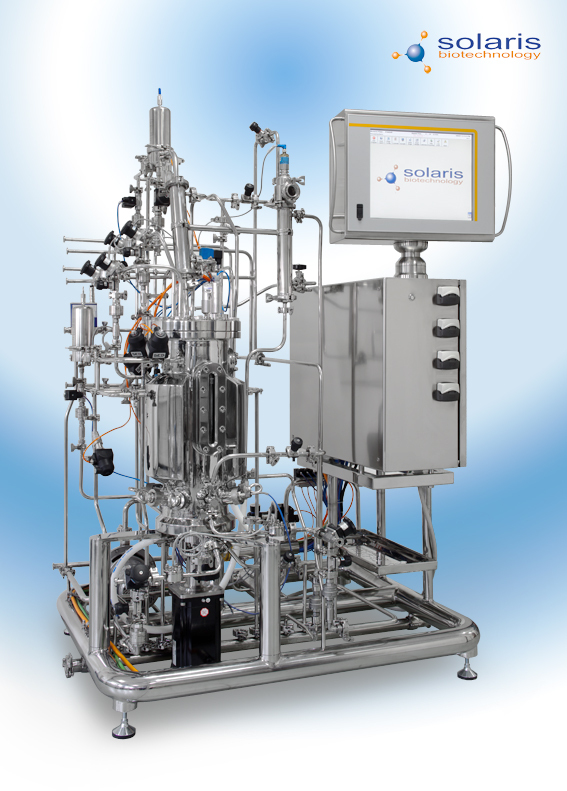 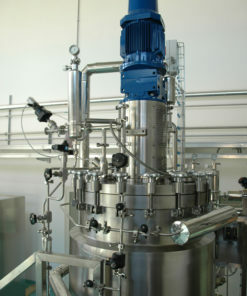 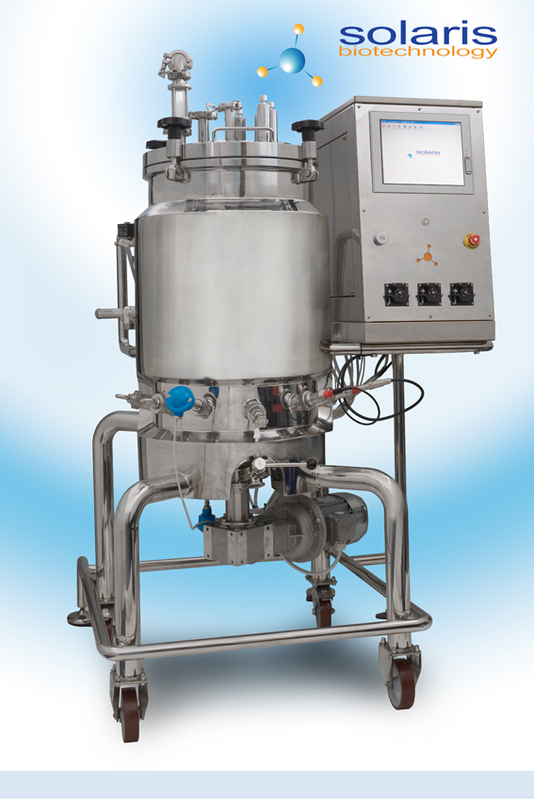 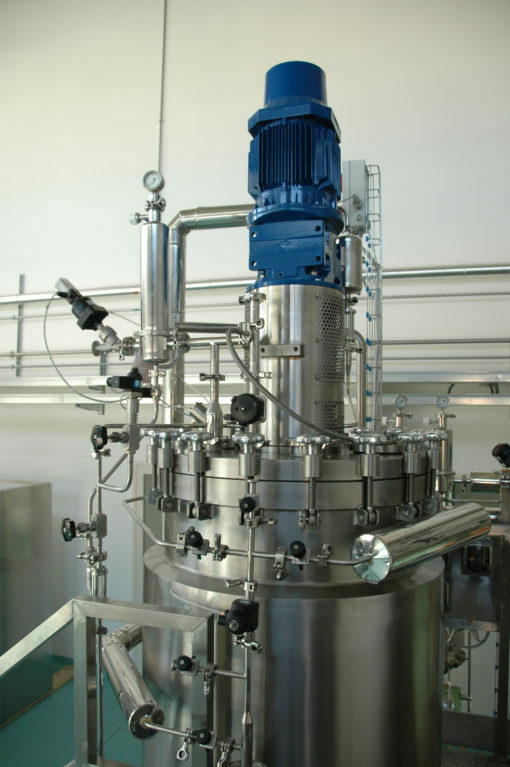 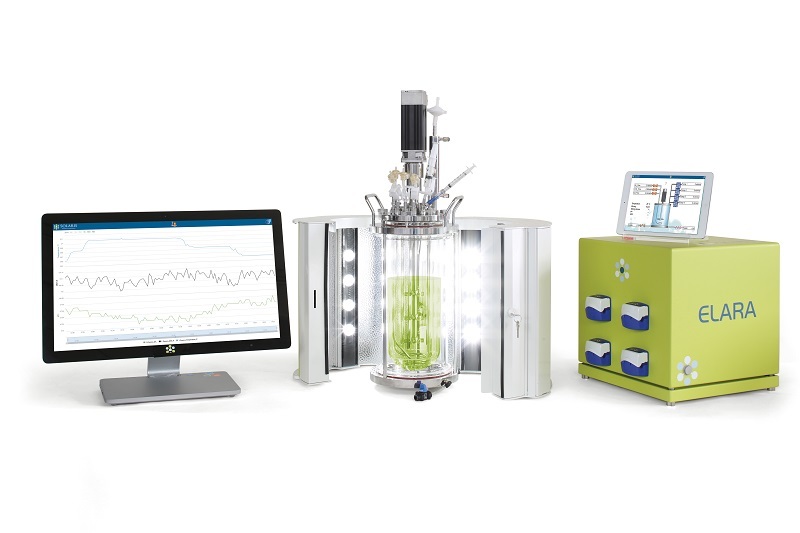 The M series laboratory SIP bioreactors / fermenters can be designed with a volume of 30 to 200 liters. 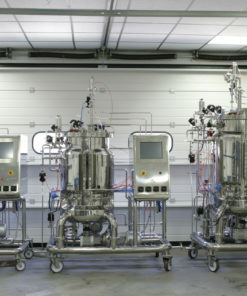 They comply with most sophisticated international standards, including ASME. 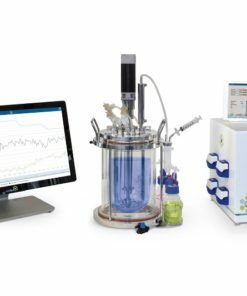 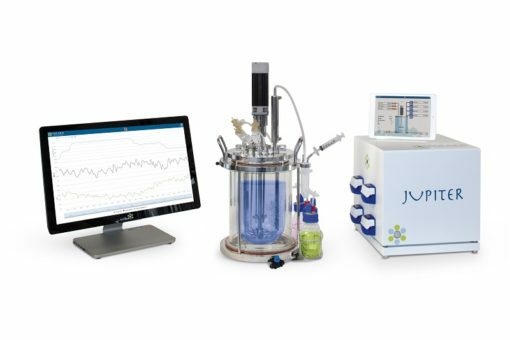 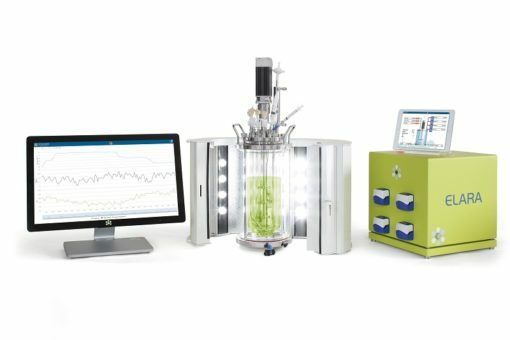 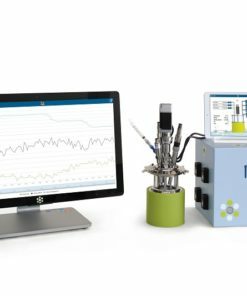 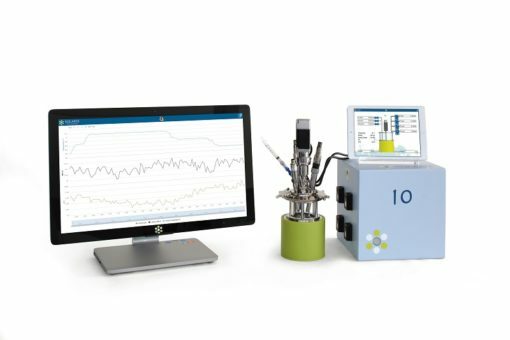 LEONARDO: smart controller designed to provide a high level of automated management of the fermentation processes. Remote control, 100% assistance from the manufacturer. 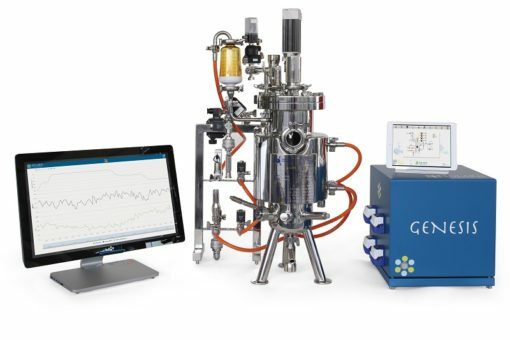 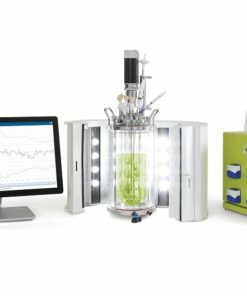 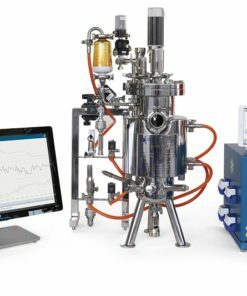 Instrumentation (including sensors) for control and measurement of pH, Eh, dO2, CO2, RPM, Gas Mixing, Temperature, Antifoam, Feeds, turbidity, weight, etc. 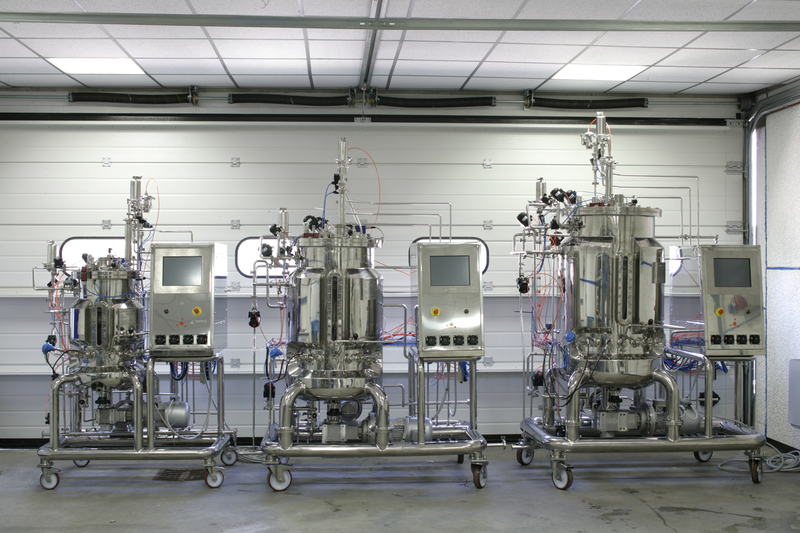 Designed for microbial and cell fermentation. 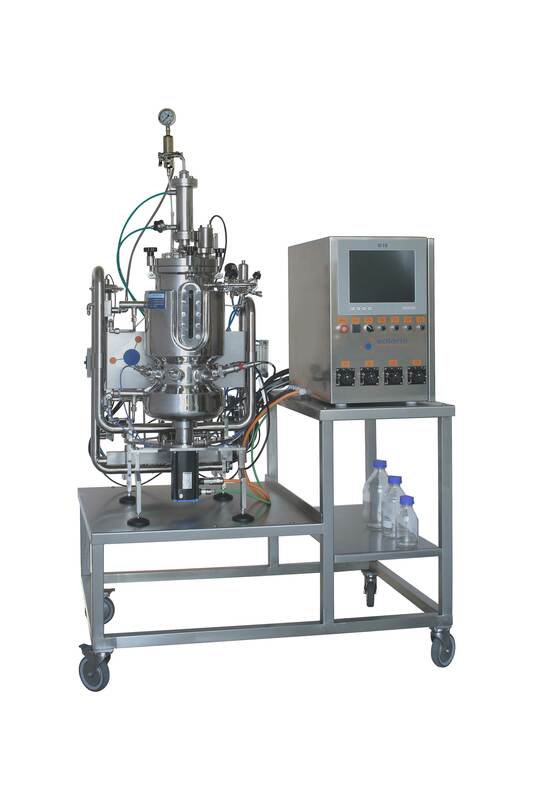 Mechanical or magnetic agitation system.